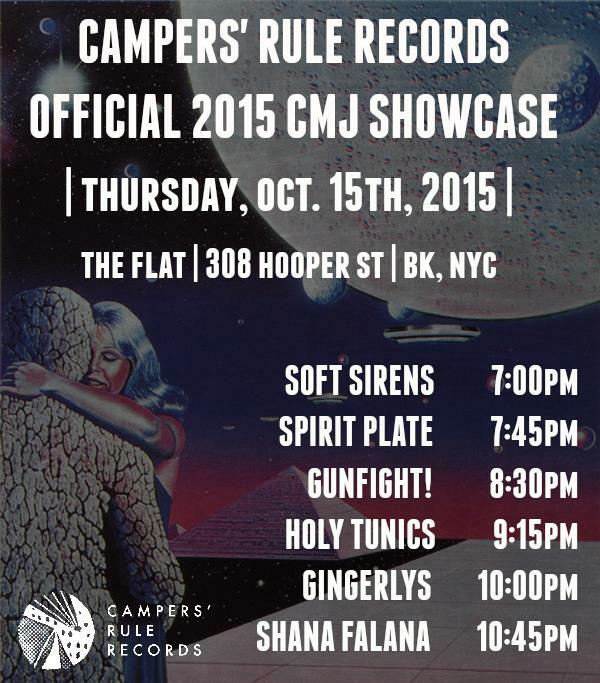 We're psyched to announce our 2015 official CMJ showcase. 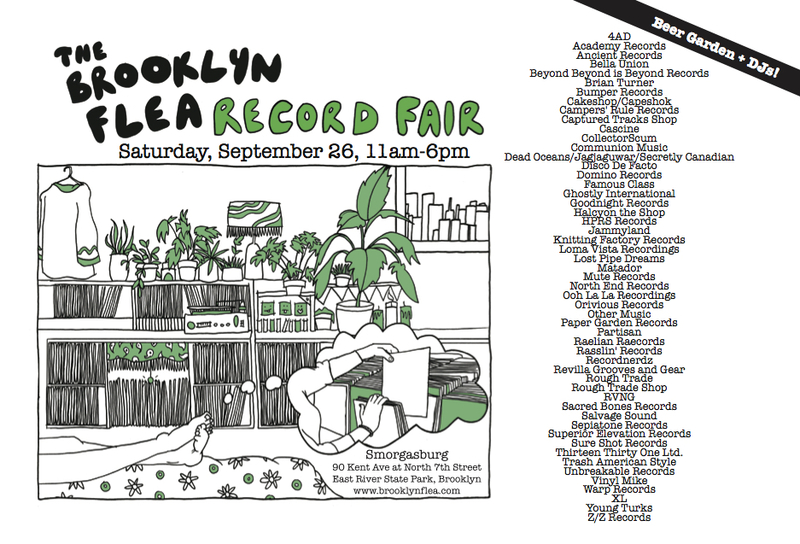 This is our 5th consecutive year hosting a CMJ show, and we're stoked on this year's lineup. 90 Kent Ave., at N 7th St.
Stop by, say hi to your friends over at the Campers' Rule booth! 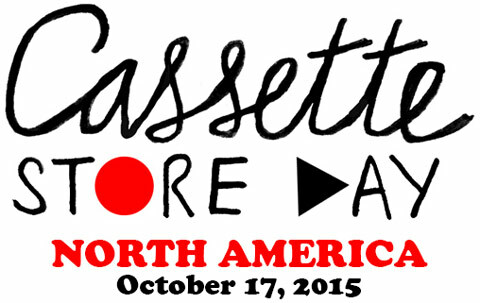 We couldn't be more thrilled to announce our contribution to this year's Cassette Store Day . 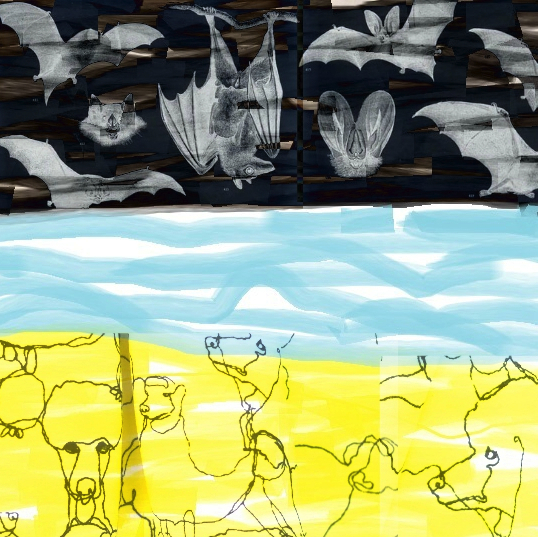 "Unusual Beach Day / Dark Night Monuments"
Pre-orders are open now and will ship in late Sept / Early Oct.
We're please to announce that IOLA's debut record "Arnfinn" is available to order now. 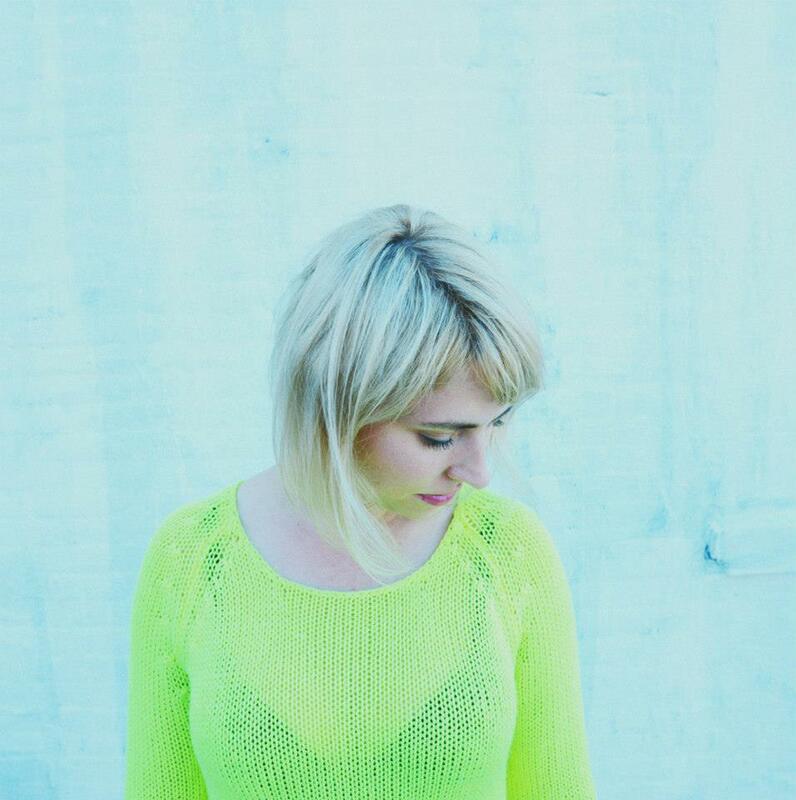 We're happy to announce the addition of IOLA, who's heart-fluttering, dream-inducing debut record, "Arnfinn" will come out on a limited run of cassette tapes via Campers' Rule. IOLA will be releasing the record officially on July 2nd and celebrating with a show at The Slipper Room in NYC that evening. Cassette tapes (with digital download cards) will be available for sale here on July 2nd.